In February we were able to take a group of 28 from John Halls Alaska to see the Knik Glacier! 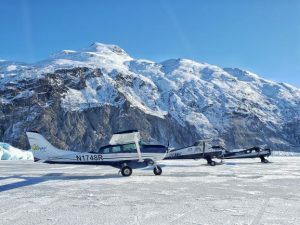 It was an amazing day of flying with ice caves, glaciers, and great pictures as a bonus!! Due to the rising fuel prices Regal Air will be enacting a fuel surcharge of 5% as of June 10th 2018. All pre-booked trips will be honored at the rates they were booked. 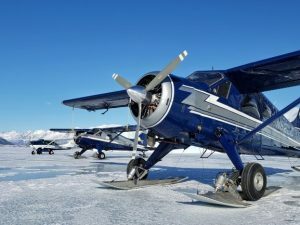 Regal Air has just purchased our third Dehavilland Beaver! 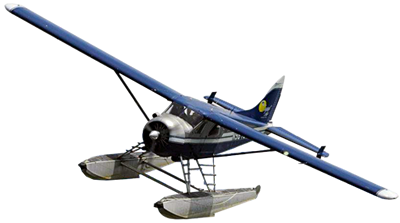 This is our fourth floatplane and seventh aircraft. We hope that this additional aircraft will help us accommodate our passengers better by giving us a more flexible schedule. 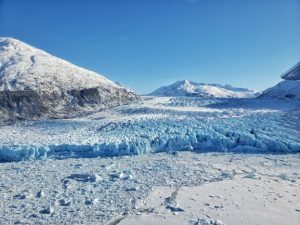 Bears are in at Lake Clark National Park! Our bear viewing trips this season are in full swing! The bears are out and digging for clams. Call our office for more details! All of our floatplanes are in the water for the 2016 season! 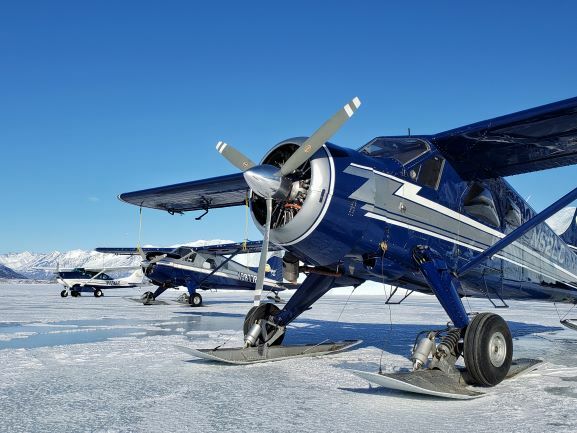 Both of our Dehavilland Beavers and our Cessna 206 on floats are back on floats and in the water at Lake Hood. We are ready to go for the 2016 summer season of float flying! Regal Air has an Instagram! 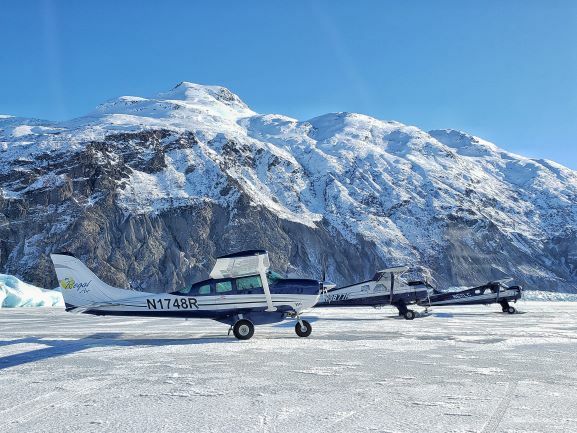 Check out Regal Air’s Instagram page to see all the cool things we see flying all over this beautiful state. Username is @regal_air. The bears are in at Brooks Falls! The salmon run has reached Brooks Falls in Katmai National Park. When the salmon are in, so are the bears! Come see them catching the salmon trying to jump upstream over the falls. A truly amazing spectacle of nature.